Nadine Hoskinson started writing as a teenager, when she had articlespublished in magazines and newspapers. Payment was in guineas - which tellsyou how long ago it was! On marriage, her creative instinct was divertedinto the production of a daughter, and a son. When in the 80's her husband'sjob took them to live in Singapore, she resumed writing. She had articlespublished in magazines and newspapers in the U.K. and Singapore. Later, shedecided to write a book, but first she would practice on a small book. Theonly small books, that she had were Mills & Boon romances. A chance attemptat romantic fiction proved successful. Her first books was published 1982 asElizabeth Oldfield, and she went on to write forty genre romances forHarlequin Mills & Boon. These were marketed in their millions, and in manydifferent languages, around the world. 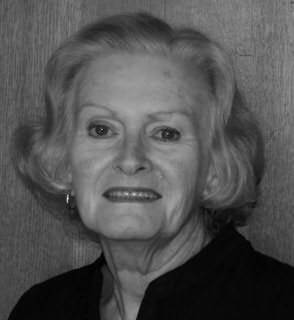 She had enjoyed writing for18years, but she retired from romance in 1998 to travel with her husband.In her sixties, she decided to return to writing, and in 2007, she waspublished again.